It's been awhile since my last empties post, and since this is the end of the year, it seemed appropriate to have an "in with the new, out with the old" empties post! And since my last post, I have accumulated a good number of empties, if I do say so myself! I think I've even accumulated more empties this time round, as compared to the last post, so I consider this to be a "massive empties" acheivement unlocked! While empties posts might seem puzzling to most people, as a beauty junkie with a fairly considerable stash accumulated over time, actually using up products can be a tad of a struggle sometimes. So when I do use up things, I always feel pretty happy - it's like I've successfully cleared space in my stash for more beauty products! 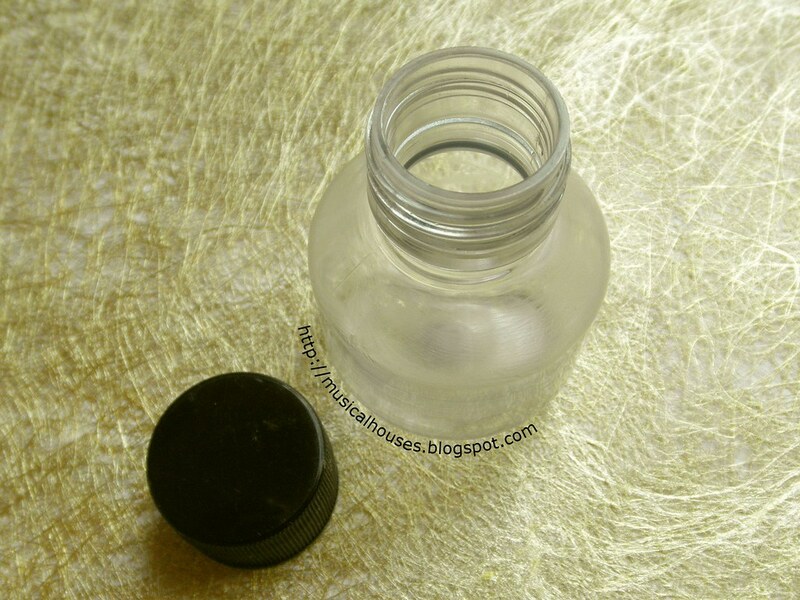 And empties posts are always a great opportunity for me to reflect on which are the products I've liked, and kept using, and why. And I do have quite a lot of empties this time round, from makeup to skincare and more, so I'm pretty excited to share my thoughts with you! At first, I tried to cram all my thoughts into one single post, but then I realized that it would be a pretty long post. So, I've decided to split this post into 2 parts! We'll take a look at the skincare I've used up first, since it's the foundation of any beauty routine, and then in the next post we'll look at makeup! 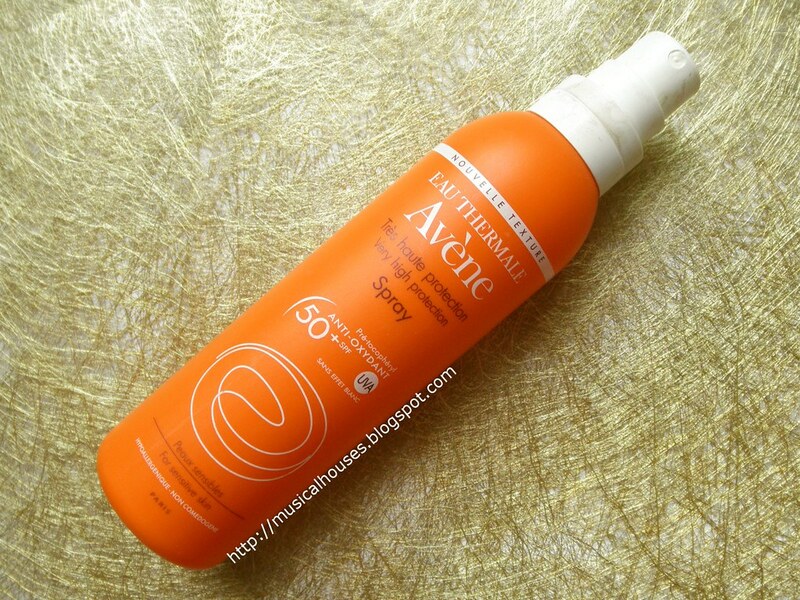 Firstly, I have an Avene Very High Protection Spray with SPF 50+, and if you've been reading this blog for awhile, you'll know this is one of my favourite sunscreens! It's been featured in the last empties post, and also the empties post before that, and also in a "what I brought when travelling" post. So you know how much I like it! It's pretty thick and not as aesthetically elegant as some other sunscreens I know of, but it does the job, and I can work with it, and it's inexpensive. Next, we have Kiehl's Rare Earth Deep Pore Cleansing Masque. This is pretty good as a clay mask, although I tend to like clay masks in general so my tastes are less discriminating there. The Mask did sting a bit when my skin was sensitive though, and I really dislike it when masks and skincare products make my face all tingly. However, most people seem to like the tingly sensation, so perhaps it's just a matter of preference. Strangely enough, there doesn't seem to be any menthol or other "tingly feeling" ingredients in the list that I could see, so I'm not too sure what caused the tingly feeling. Maybe my skin is just sensitive. And, we have a bunch of Hada Labo products! These are from the Hada Labo ES Sensitive Skin Range that I've reviewed before, and yes, I've finally used up some of the products in that range! The products I've used up are the Hada Labo ES Foam Wash, the Hada Labo ES Sensitive Skin Lotion, and the Hada Labo ES Makeup Remover. 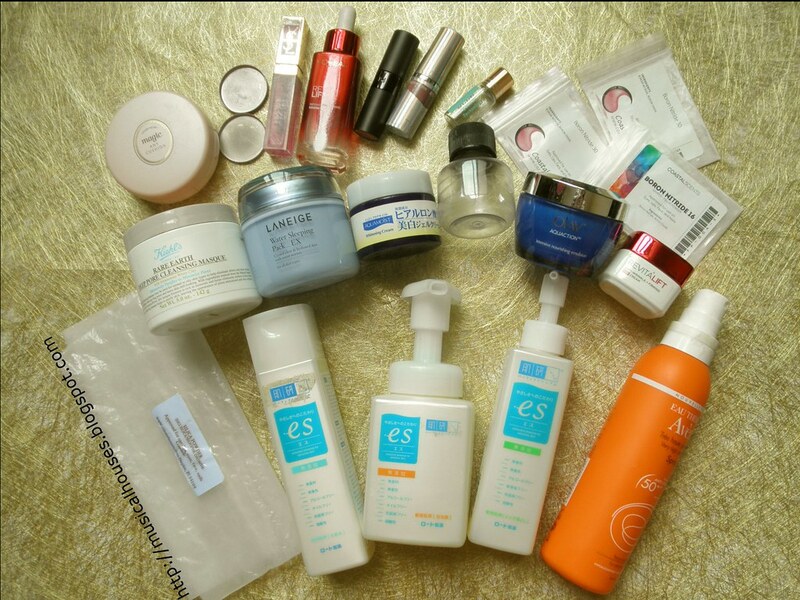 I actually voiced most of my opinions on the ES products in my review, so I don't have too much to add, except that I did like all these products. 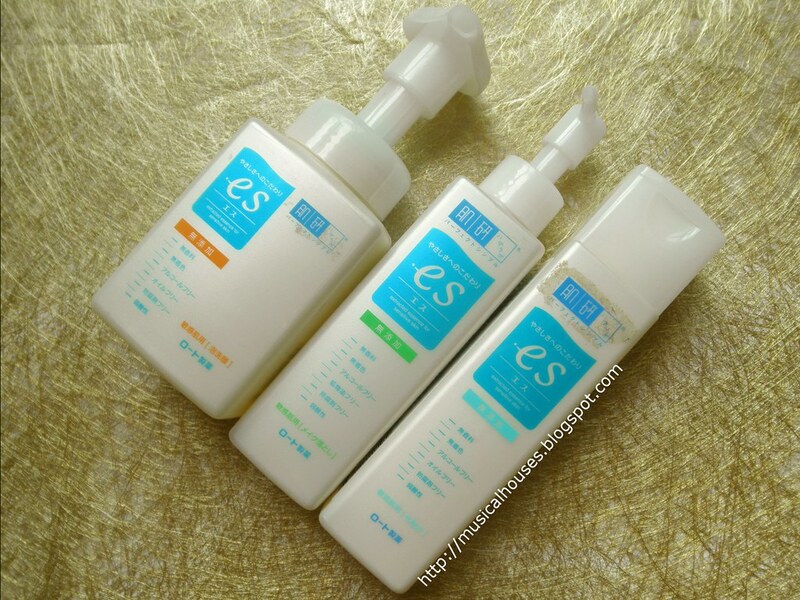 I've actually bought another bottle of the ES Sensitive Skin Lotion, and I'm slowly working my way through it! Hada Labo is one of those brands that you can probably tell I like - I've been blogging about them since 2011, which is eons in internet time, and I shell out my own money to buy their products. Now, time for some L'Oreal skincare products! I have two here, the L'Oreal Revitalift Anti-Wrinkle Essence, and L'Oreal Revitalift Anti-Wrinkle + Firming Eye Cream. 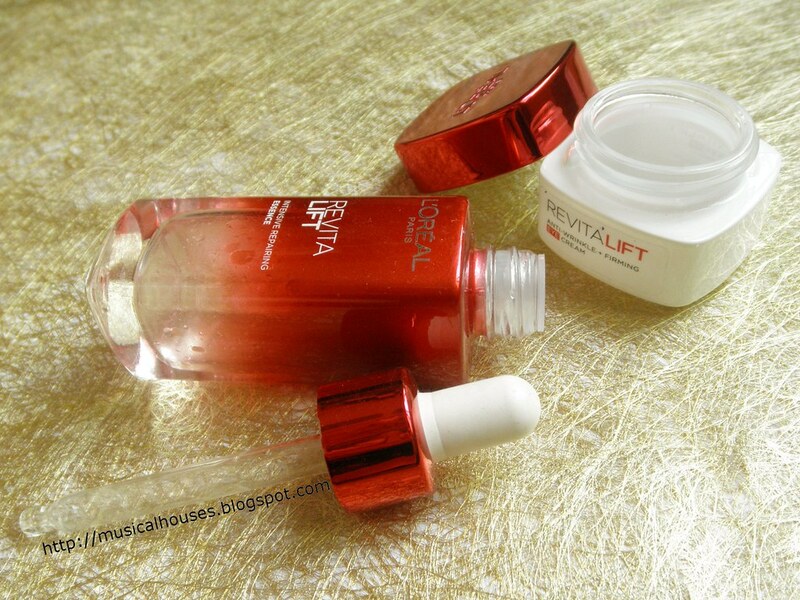 I've actually reviewed the L'Oreal Revitalift Anti-Wrinkle products before, and I don't think my assessment of them has changed too much - they're good products for dry skin, with some interesting ingredients inside. My mum actually ended up stealing both products from me, so I had her help in using up these empties, but I'm glad since she likes them quite a bit! And, more moisturizers! 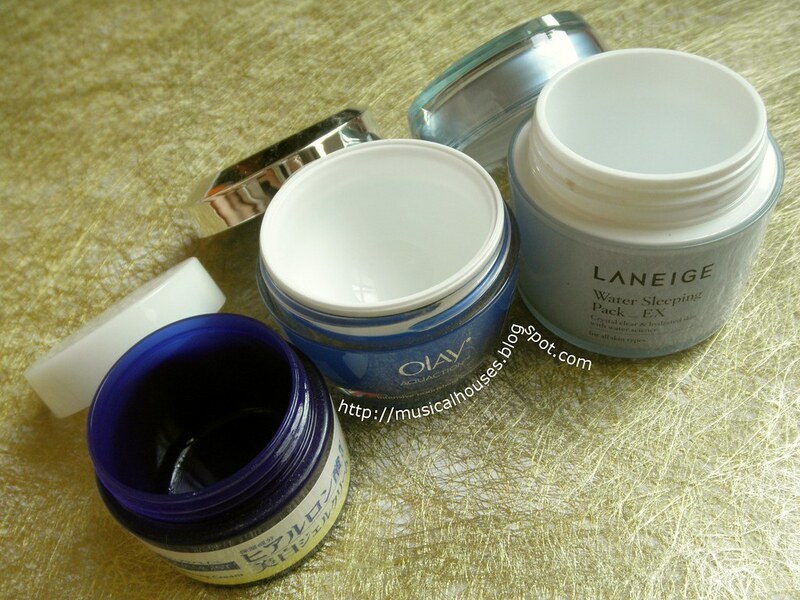 Well, technically the Laneige Water Sleeping Pack is a sleeping mask rather than a moisturizer, but it is formulated pretty much like a lightweight gel moisturizer, so I honestly don't draw too much difference between a sleeping pack and a moisturizer. 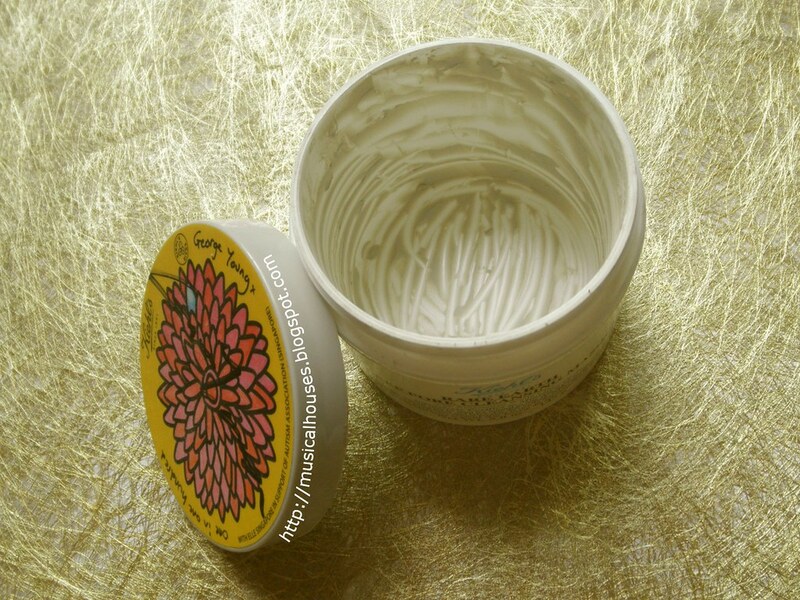 It's a nice lightweight moisturizer for night, and if you live in humid climates, might be a great change from the typical heavy-textured night creams. I also have the Olay Aquaction Long Lasting Hydration Emulsion, which is a nice basic moisturizer with some anti-aging ingredients in it. I've actually reviewed its cousin, the Olay Aquaction Long Lasting Hydration Gel, and prefer the Emulsion better as it doesn't have alcohol. You'll notice this is my third jar of the Emulsion I'm using up - the previous two I used up were shown in my last empties post. While I think the formula is pretty basic, I like that they don't irritate my skin, and layer very well with other sunscreen and skincare products, and don't feel overly sticky or heavy. I also have the Juju Aquamoist Whitening C Cream H, which I really liked because ascorbyl glucoside is the first ingredient on the ingredients list, which means that it really truly is formulated as a "whitening" product. I've actually reviewed the Juju Aquamoist Whitening C Cream along with other Juju Aquamoist Whitening products before, but this cream is one of my favourites. I also realized that I must have put up the wrong photo in the original blog review - the cream isn't actually an opaque white cream as shown, but rather is a clear gel. How embarrassing! But I did like this cream, formula, texture, price and all, and would definitely consider buying it again. Neal's Yard Body Lotionn Mini: Loved the scent in this one! Lastly, we have a Neal's Yard Remedies body lotion, in a mini-sized bottle. This isn't actually something I bought, it was something I made - sort of! A year ago I attended a Neal's Yard Remedies event, and we got to add our own mix of scent to a small bottle of body lotion. I made a scent I really liked with Bergamot, Rosemary, Neroli, and Frankinscense, and after a year, I've used up this little bottle of lotion! It's not bad, but towards the end I had to dig out the lipgloss with one of those coffee stirrer spoons because it was hard to get the last bit out! Below, you can see the lotion bottle when it was still full! The tiny bottle of body lotion when it was new! I've generally liked the stuff I've used up, although I guess it's obvious, because if I didn't like it, I wouldn't use it up, and would probably pass it on to family and friends after awhile. I guess my obvious favourites are the Avene sunscreen, which is pretty much a standby for me, and something I know I'll repurchase, as well as the Juju Aquamoist Whitening C Cream, as well as the Hada Labo ES products. I like both the Juju Aquamosit and the Hada Labo products because they aren't overpriced, but are still nevertheless very well-formulated, and do what they claim, and don't irritate my skin. So that's it for the first half of my empties posts, and we'll take a look at the makeup I've used up in the next post!